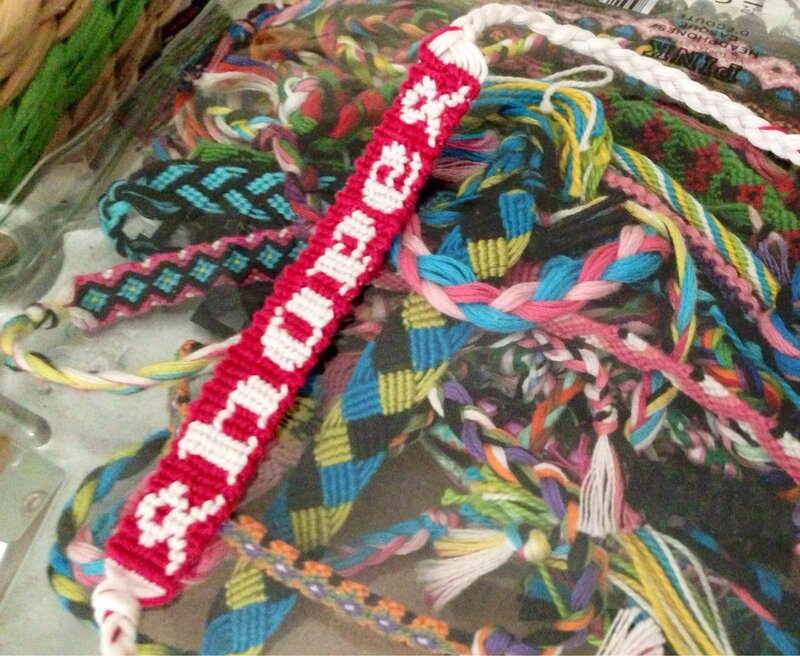 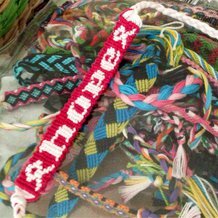 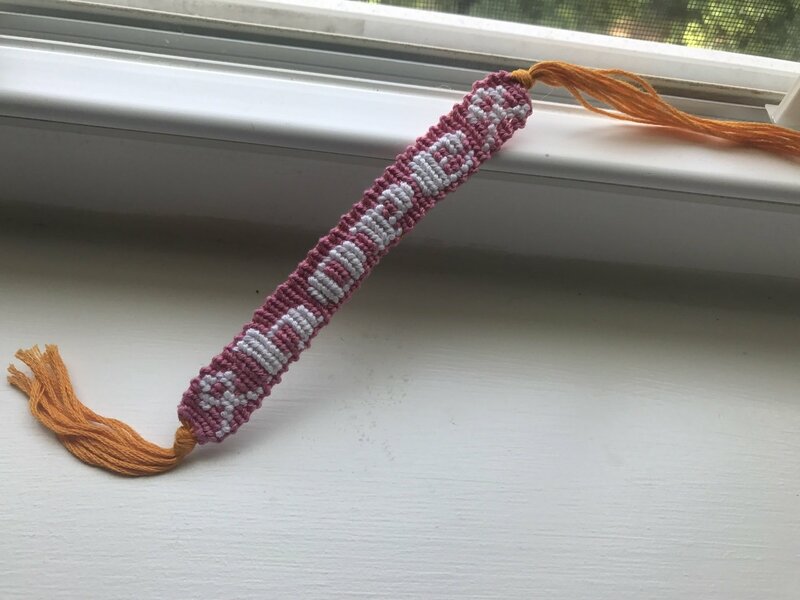 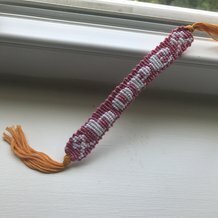 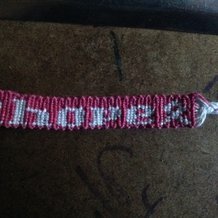 Is the pattern the same length the bracelet would be? 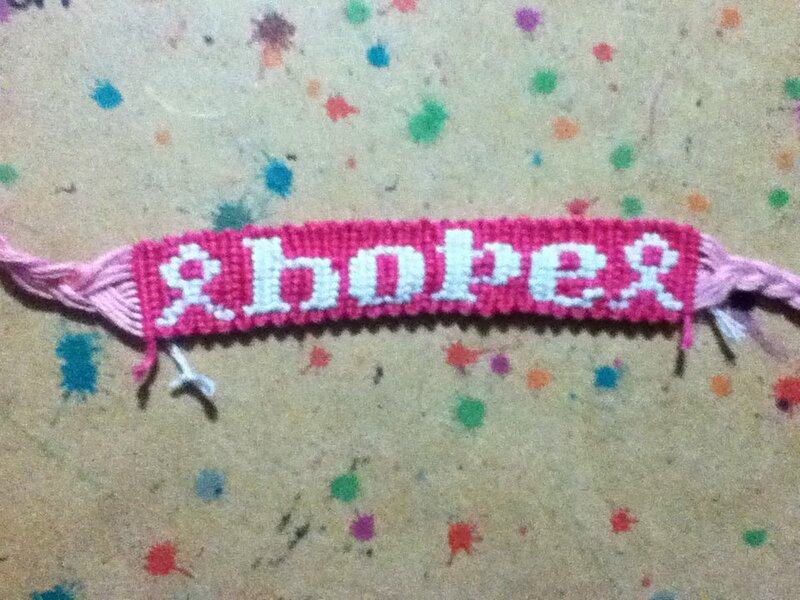 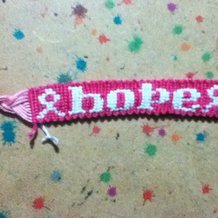 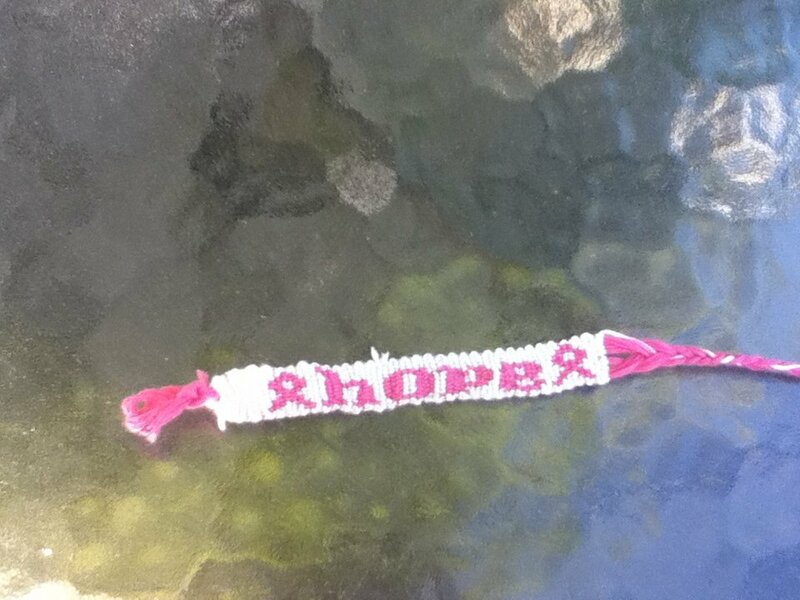 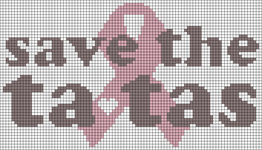 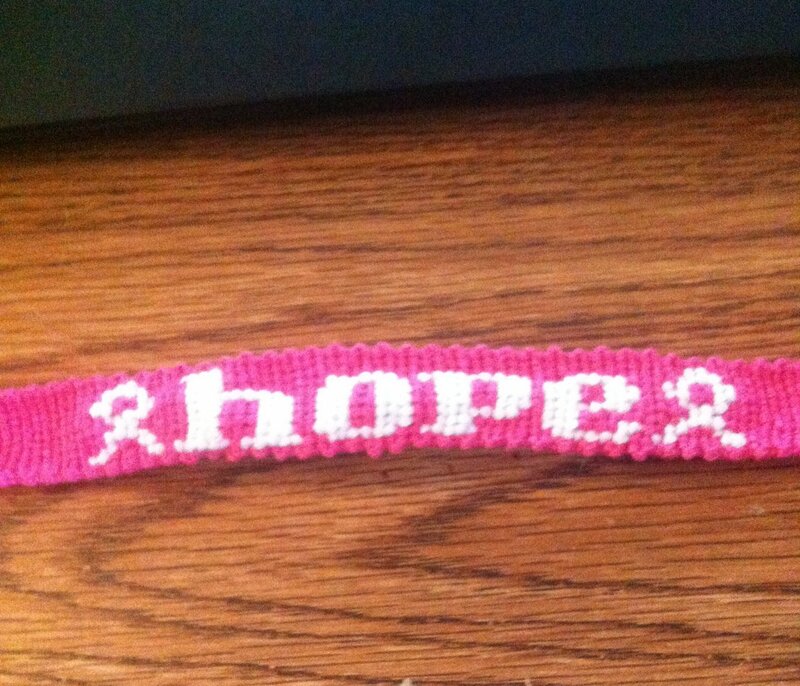 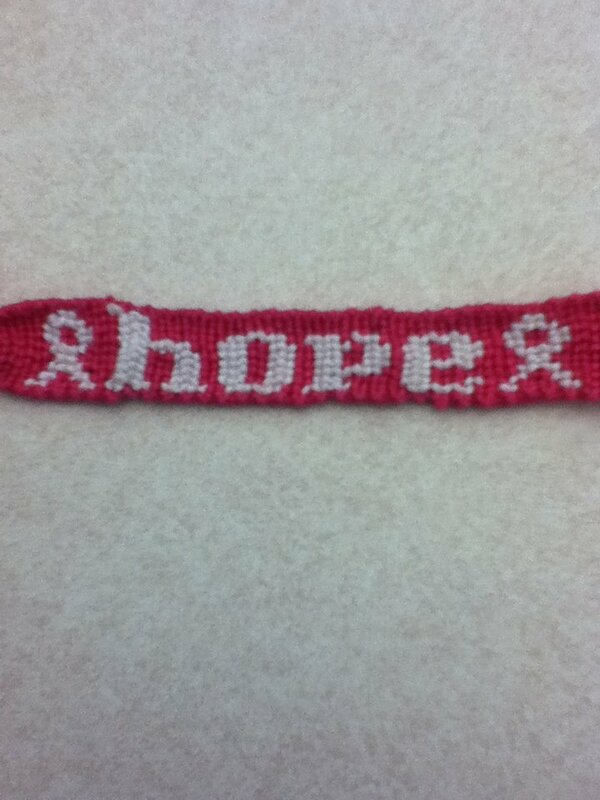 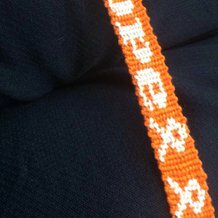 I think im going to make this one in purple, for all the cancers. 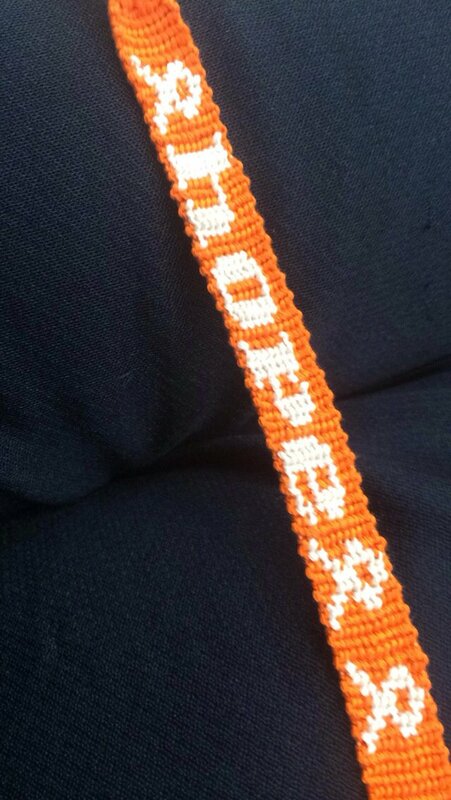 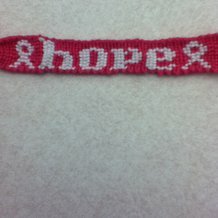 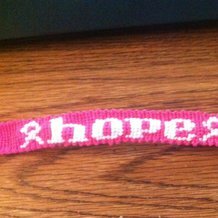 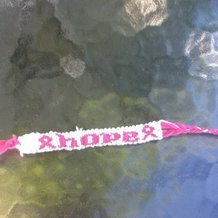 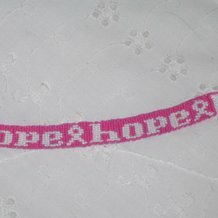 can someone make the same pattern but instead of "hope", put "love"? 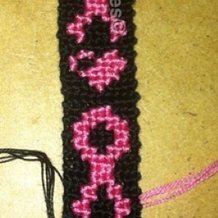 this pattern is really nice.....alited: thats such a pretty name!